Turmeric, also known as the "Spice of Life", has been described as "the most effective nutritional supplement in existence" and has been used as a medicinal herb in India for thousands of years. It''s key ingredient, curcumin, is responsible for the beautiful yellow-orange color and array of anti-inflammatory health benefits. Scientists believe that long term inflammation is connected to chronic disease, so promoting a balanced and normal inflammatory response in the body is essential for a healthy immune system. Turmeric has been found to reduce inflammation and also improve mood. 1. Hewlings SJ, Kalman DS. Curcumin: A Review of Its'' Effects on Human Health. Foods. 2017;6(10) . 2. Ng QX, Koh SSH, Chan HW, Ho CYX. Clinical Use of Curcumin in Depression: A Meta-Analysis. J Am Med Dir Assoc. 2017;18(6):503-508. 3. Alwi I, Santoso T, Suyono S, et al. The effect of curcumin on lipid level in patients with acute coronary syndrome. Acta Med Indones. 2008;40(4):201-10. 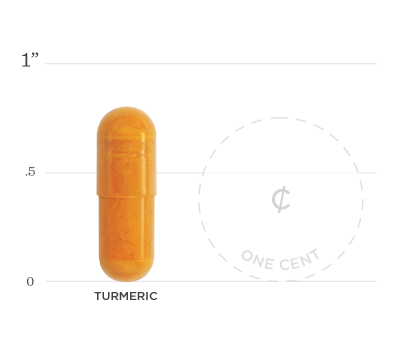 Below we've broken down the main functions of our Turmeric and the benefits it can provide. Turmeric contains curcumin, which can suppress molecules that increase inflammation. 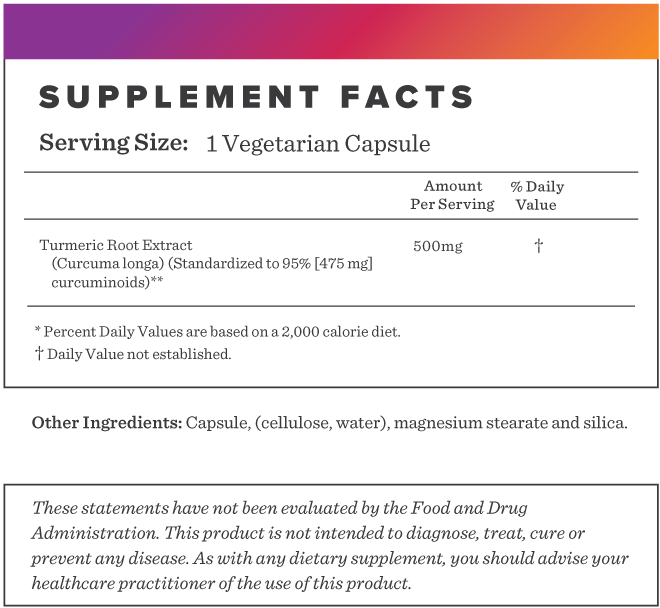 This plant based polyphenol has neuroprotective properties, and may work as a potent antidepressant. A double blind study concluded that a low dose of curcumin showed a trend of reduction of total cholesterol levels and LDL cholesterol.